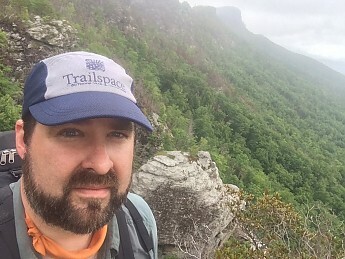 I hope you had a great time in Linville Gorge. Awesome time! And yes, lots of fire sign as well as resilient new growth. Nice pic, Bentbrook! That looks like a pretty area. This forum: Older: Trailspace in the John Muir Wilderness Newer: "Trailspace Generations"